This coming July 26-27, the DLSU Student Media Office (in partnership with DLSU Culture & Arts Office & DLS-CSB Student Publications Office) will be holding the very first Student Media Congress. They have invited experts from the fields of broadcasting, print and digital media to embark their knowledge on various topics. With the workshop, talks, presentations and interactive games they have prepared for this Congress, you'll surely learn and improve a lot in the world of media. Don't miss this! 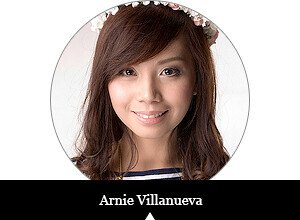 They have extended the deadline for registration and payments until July 20, 2013! 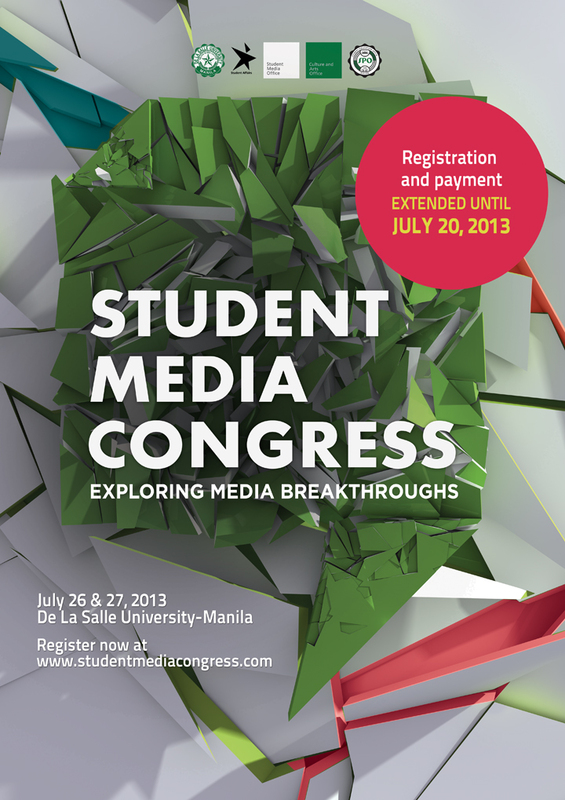 Register NOW at www.studentmediacongress.com :) The schedule and guidelines are written there, too! Check it out!